More and more websites are being Hacked everyday, often injected with Malicious code which forwards visitors to another site and/or causes you to be Blacklisted by Google. 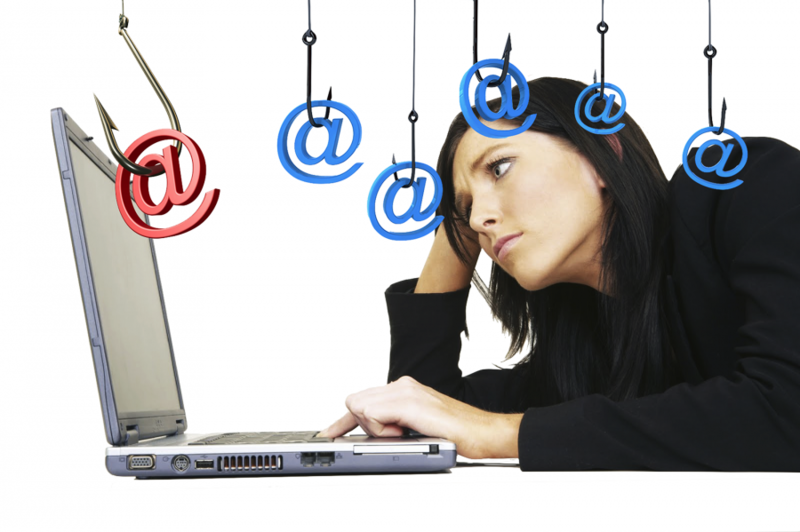 When you are running a business or rely on your website for marketing, this type of infection can affect your work, finance and reputation. I have a 100% Success Rate and can remove Malware from Wordpress, Joomla, Magento, Drupal, PHPBB, vBulletin etc. I can also provide a site monitoring add-on so I will monitor your site and remove malware for 1 year. **) I will Scan and clean up 1 Website or Domain (per 1 Service). If you want more Sites scanned, please order accordingly. 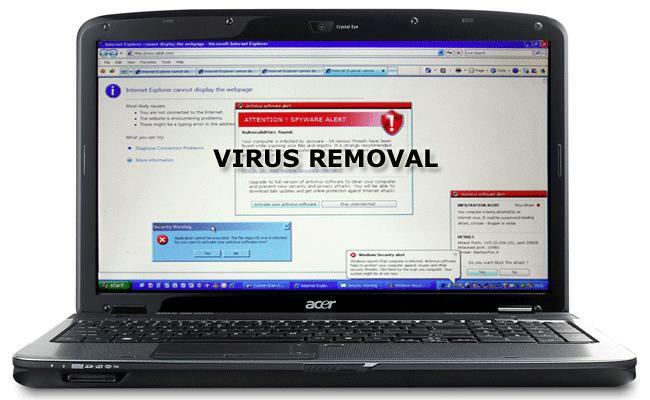 scan and Remove malware or viruses from your Site is ranked 5 out of 5. Based on 17 user reviews.